We just received a beautiful shipment of men and women's kimono jackets, called the Haori. We are having a trunk show September 12th. Receive 10% off our Japanese goods at the show. 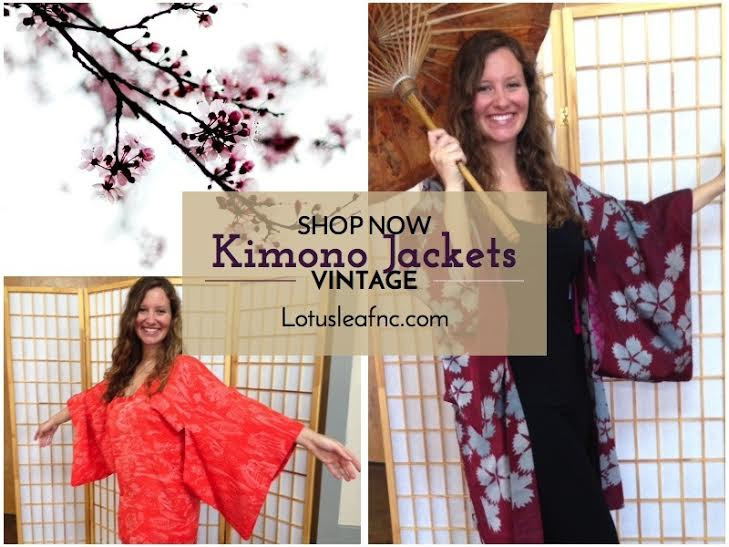 Sneak peak of Kelsey Anderson wearing vintage Kimomo jackets.